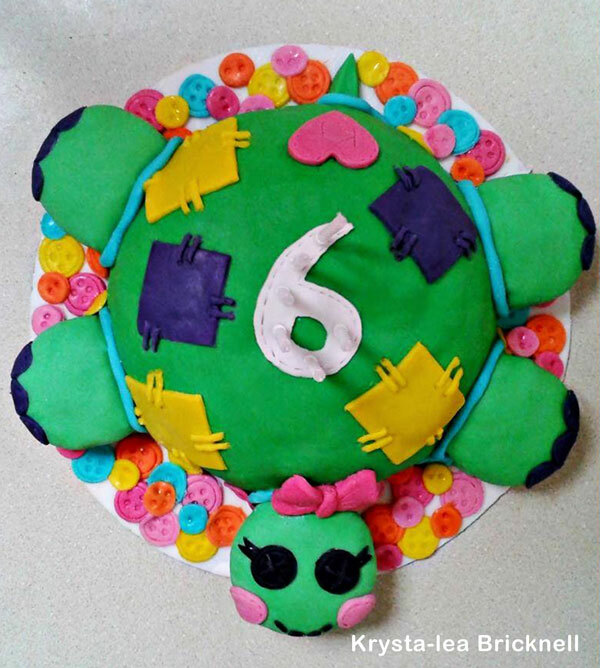 Babyology followers share their birthday cake masterpieces! 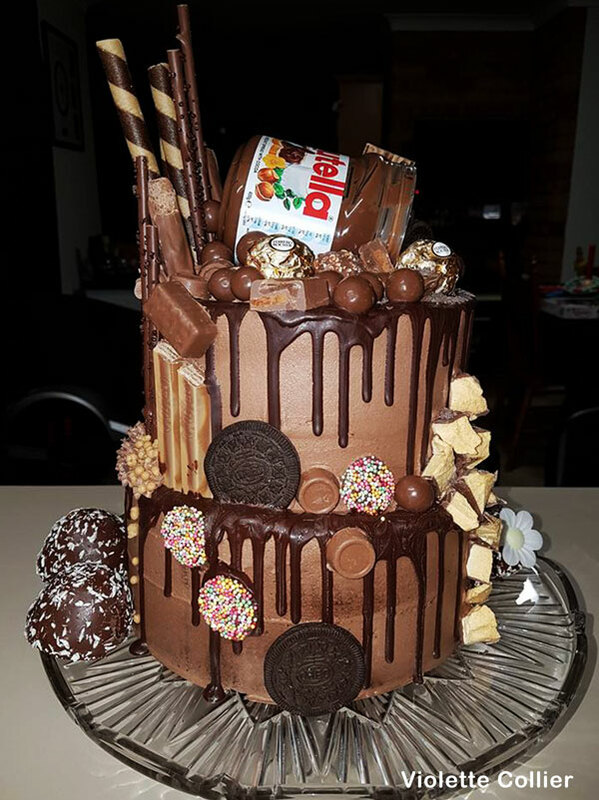 When we put a call out on our Facebook page, summoning the best birthday cakes on the block, we could not have anticipated the overwhelming response we received. 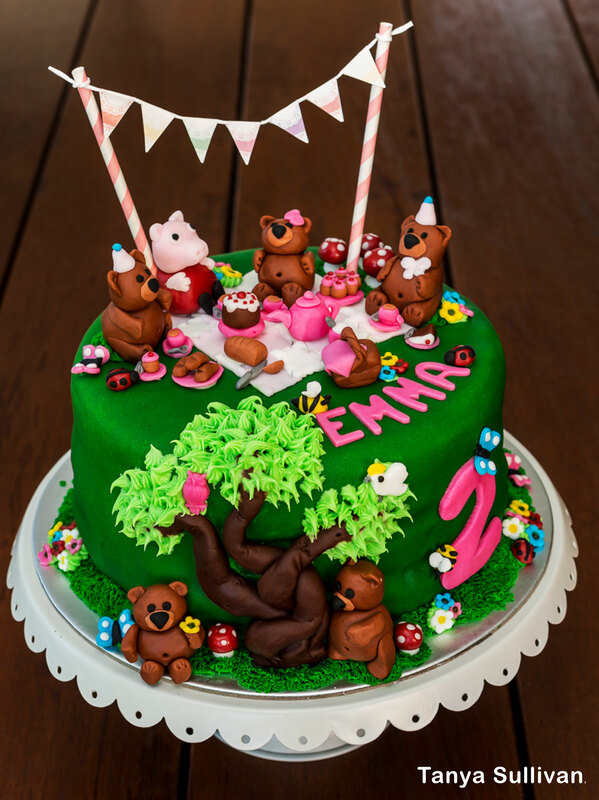 Not only are Babyologists some of the best bakers in the business, they proved themselves more than capable of whipping up a whole range of cute, funny, artistic and smile-inducing confections. 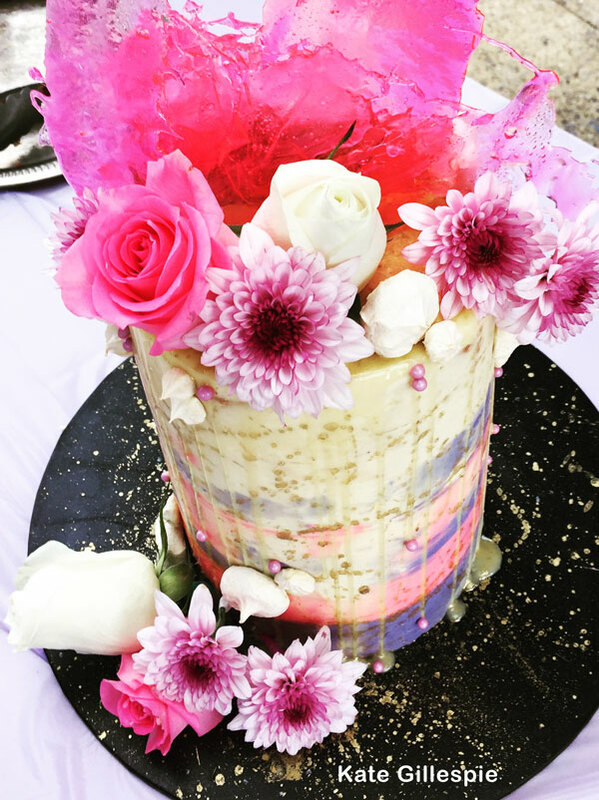 We thought it advisable to preserve a few of our cake favourites here, before they disappear into the ether of Facebook archives. 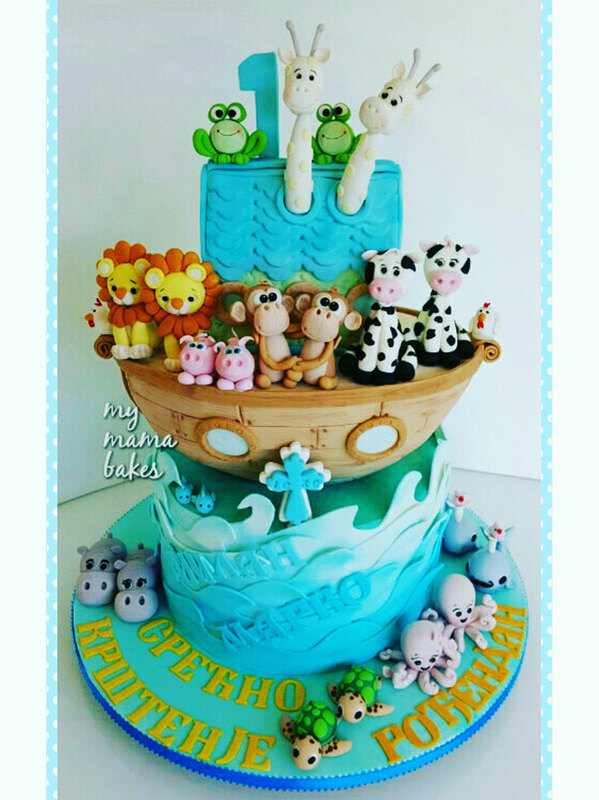 Scroll down for a squizz, or hit PLAY and marvel at the latest blockbuster coming to party near you, ‘The Babyology Bake Show’. 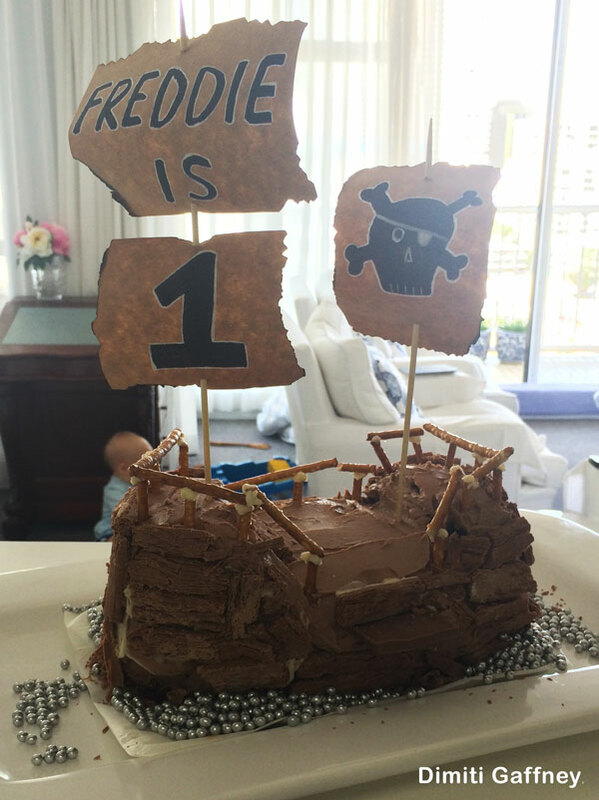 HUGE thanks to all who submitted their cakes. 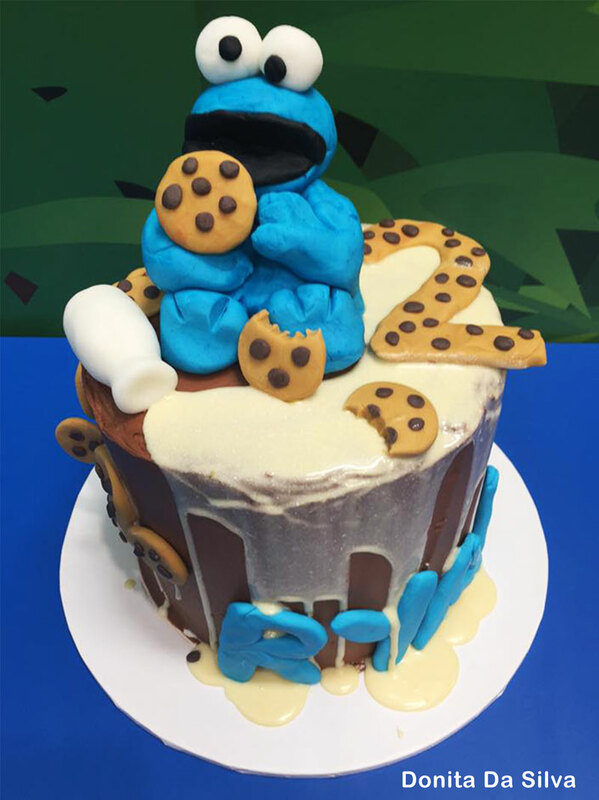 See the full range of genius baking and find credits for each cake in our video here. Video credits – thanks for sharing your genius work, guys!